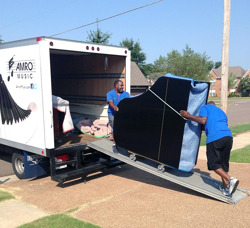 We're happy to provide a quote for moving your piano or the piano you're purchasing. There are several variables that influence the cost of a piano move. Please complete the form below so we can work up a quote for you. Our Piano Delivery Coordinator will be in contact within one business day.